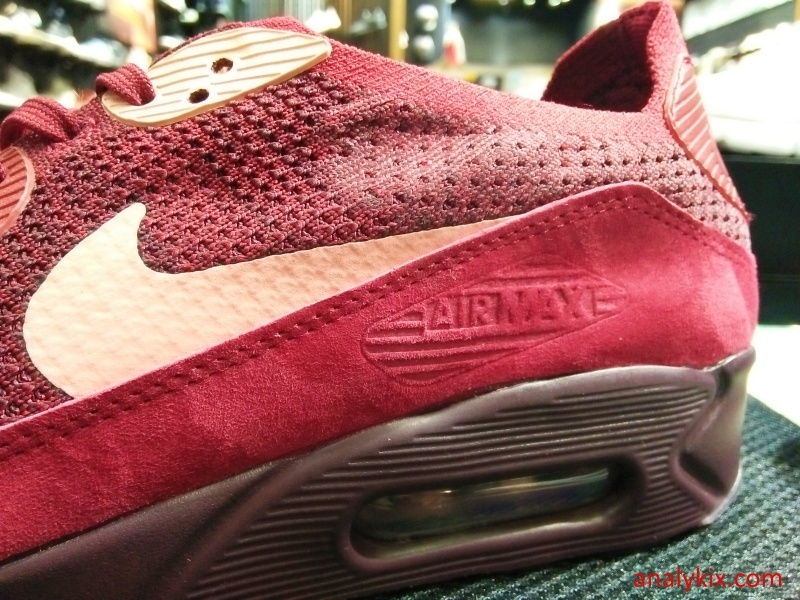 Be a part of Air Max day by heading to Capital and snagging a pair of Air Max kicks. 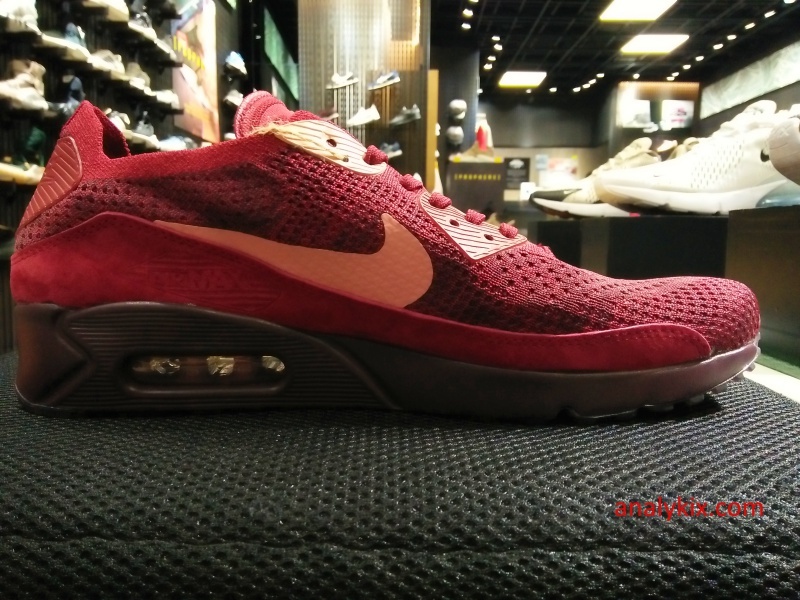 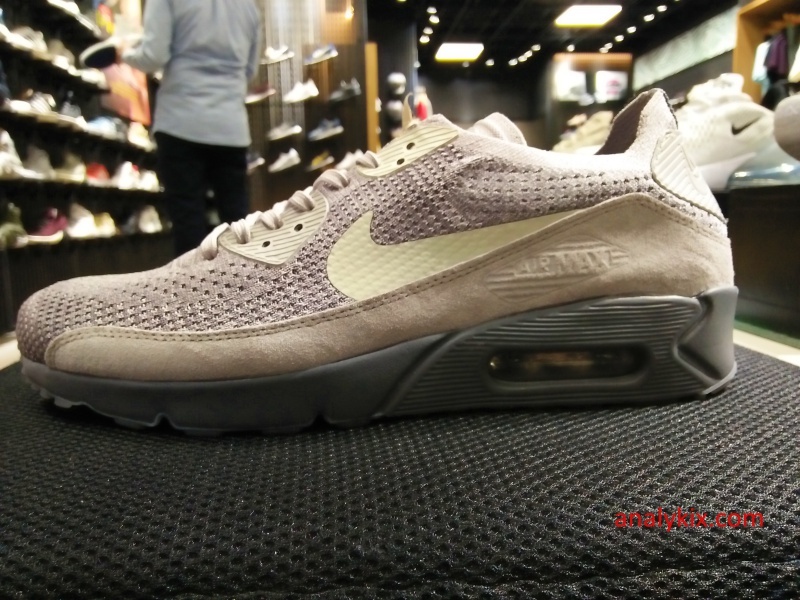 This one, I've spotted at Capital store in Glorietta 4 which is the Air Max 90 in Flyknit. 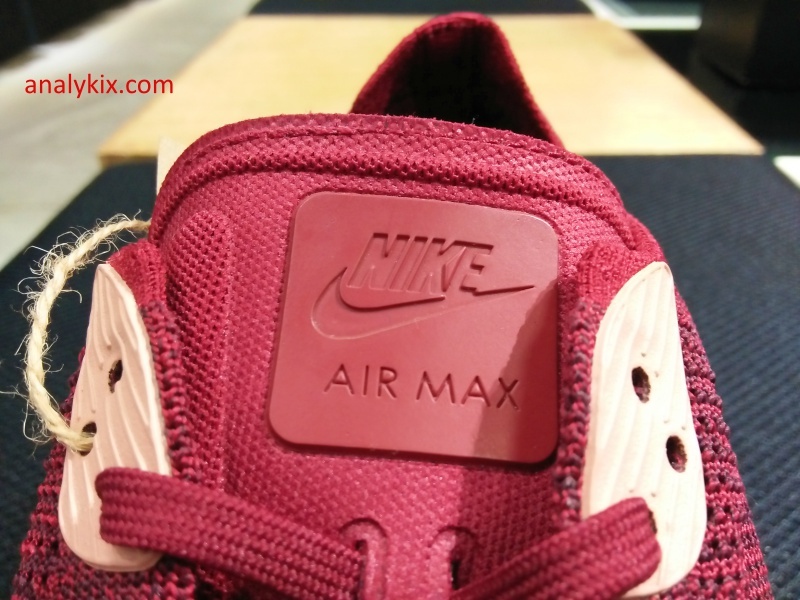 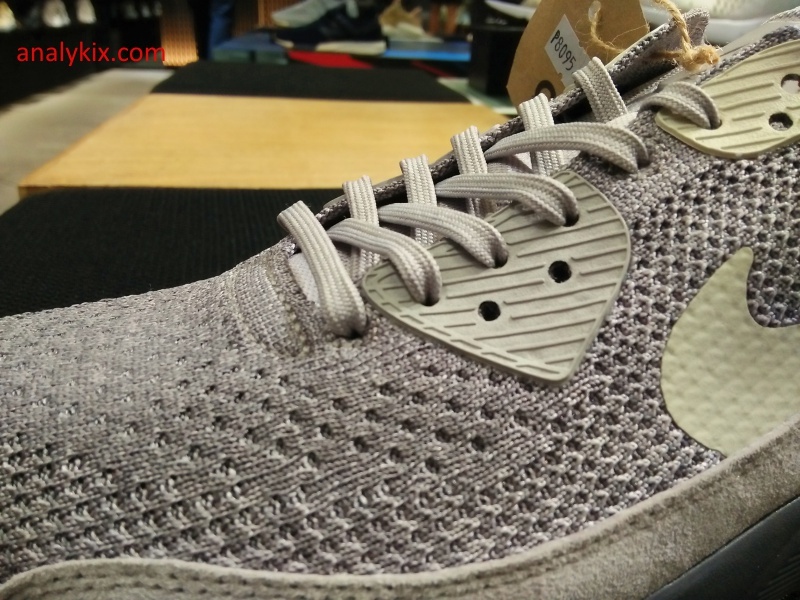 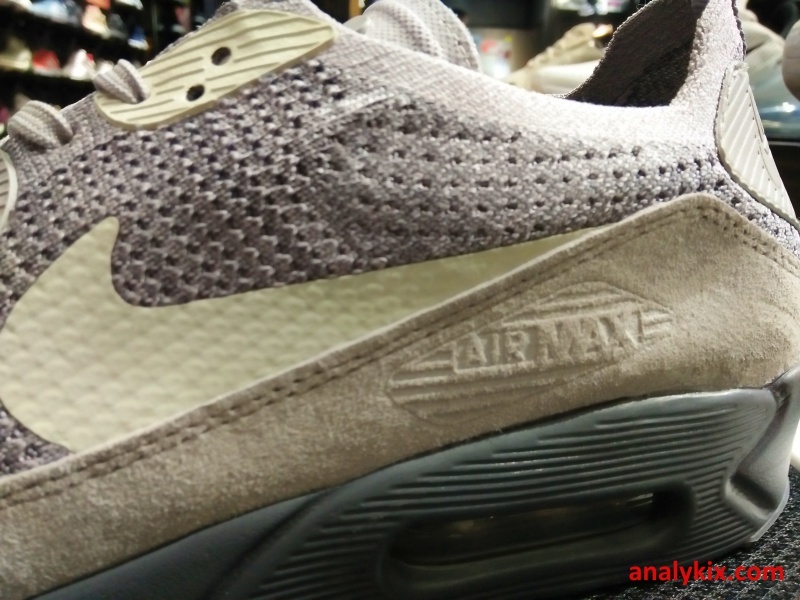 There are different renditions of the Air Max either the Air Max One or the Air Max 90 and this one is a modern take by using Flyknit which makes it light and breathable. 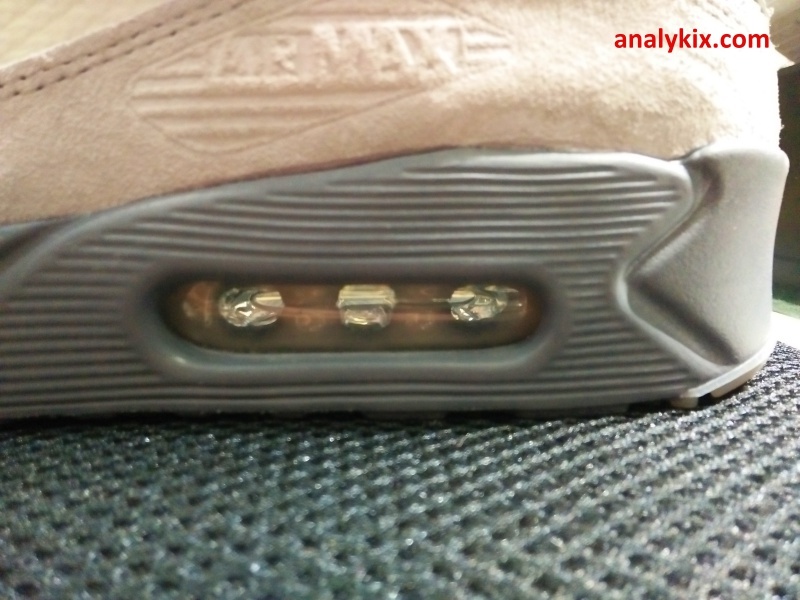 It does feel light but still structured because there are some suede panels on the mud guard which can be found on both the medial and lateral panels of the shoe. 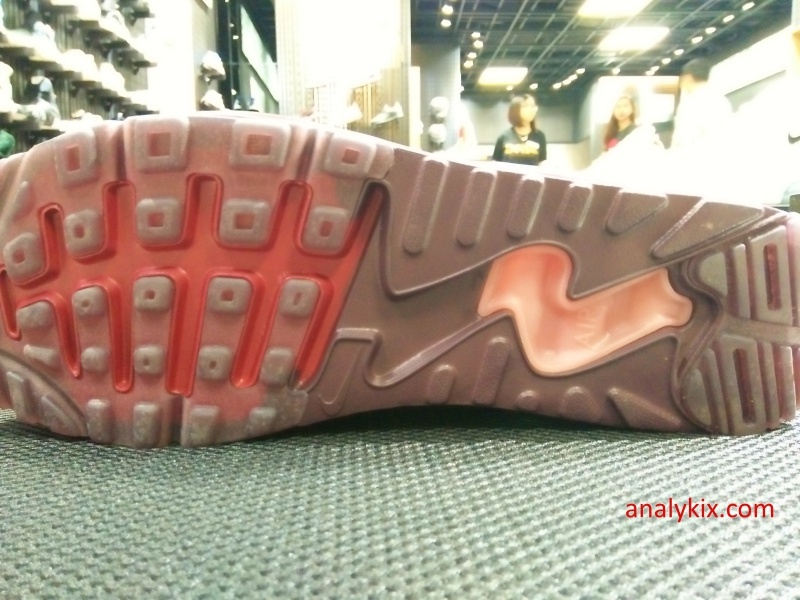 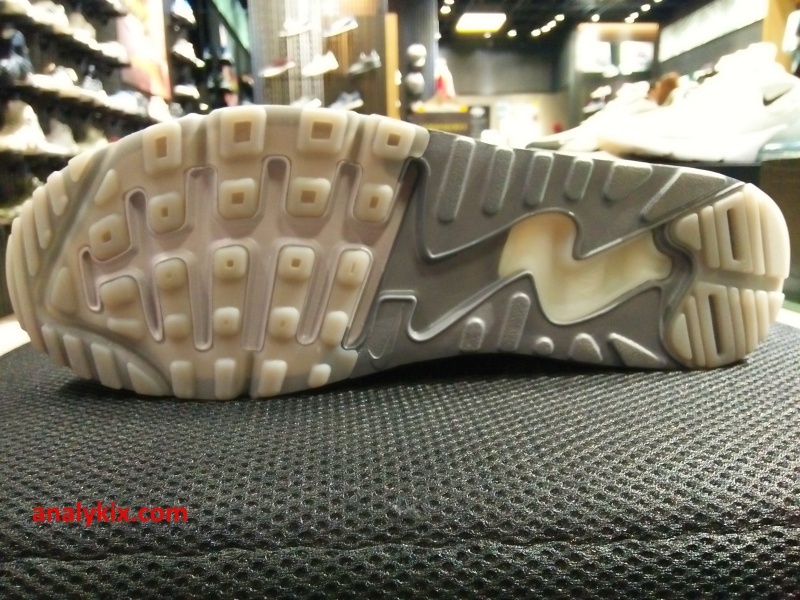 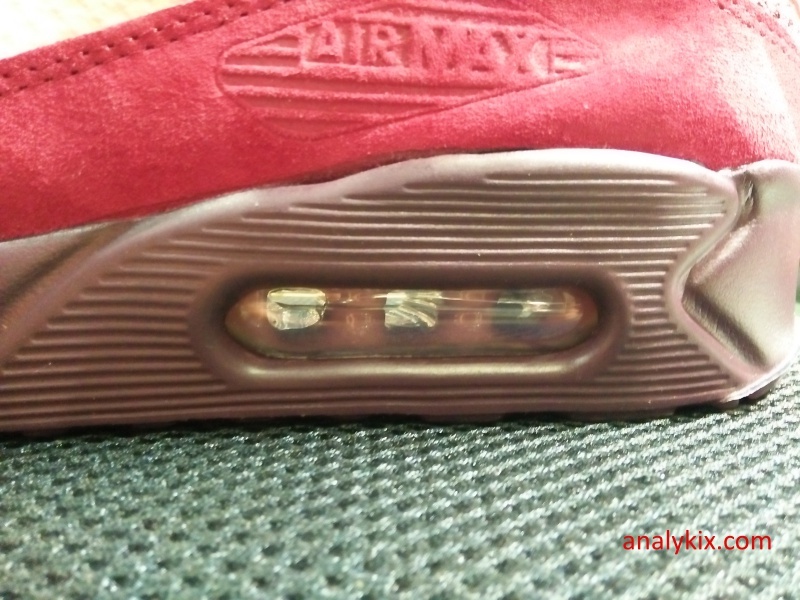 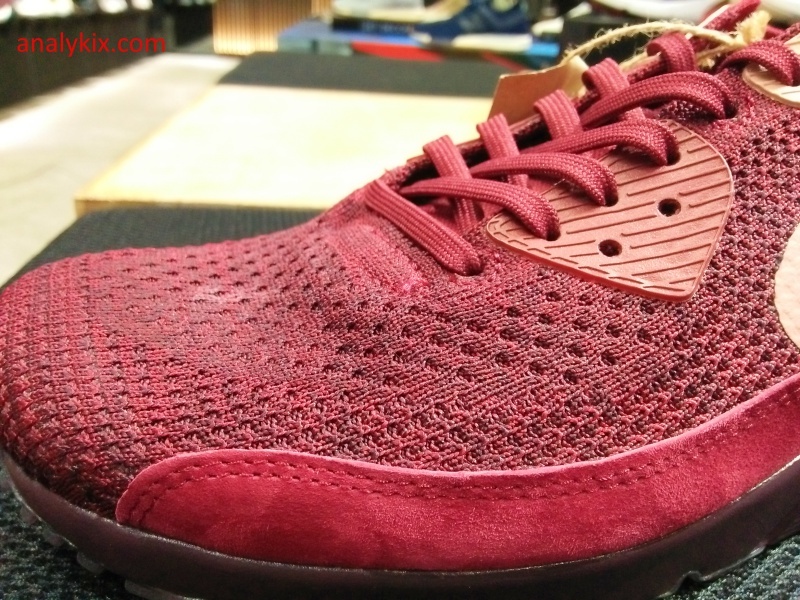 Nike, still try to shave off some weight by using a cored-out outsole. 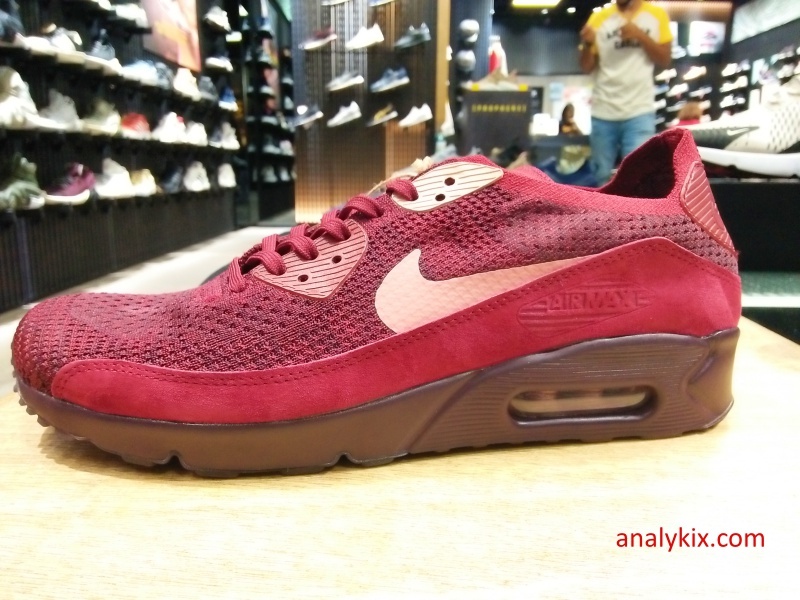 The result of this is a light, breathable but still structured Air Max 90 which balances the retro looks and still having a modern appeal. 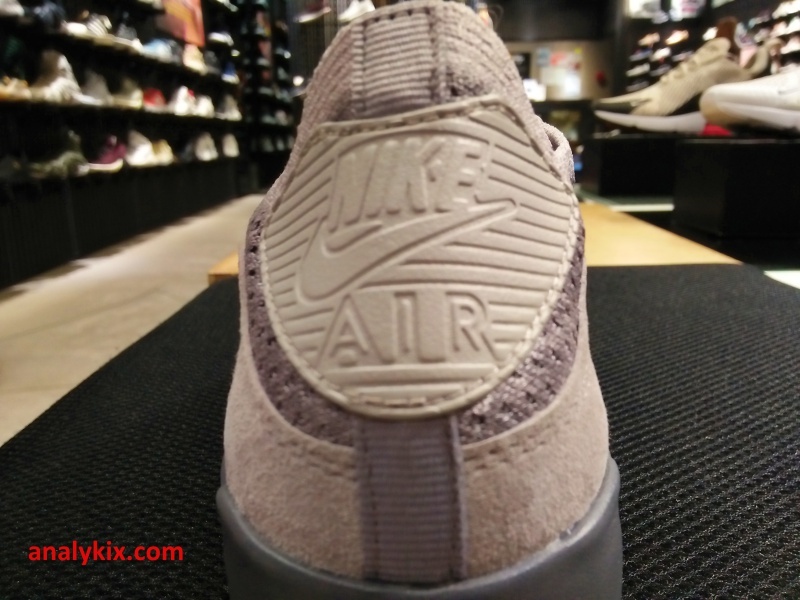 There are sizes available for both mens and womens so either you go solo or planning to cop a "couple shoe", Capital store got you covered. 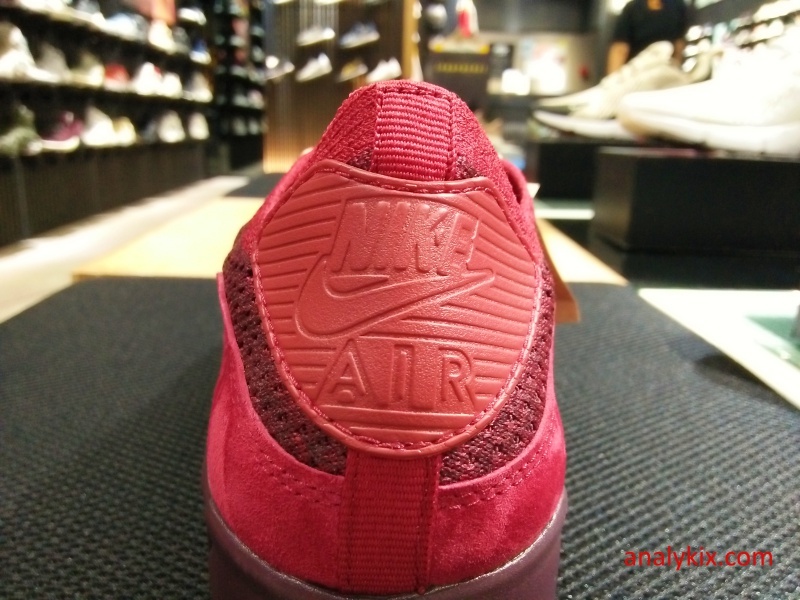 The shoe retails for Php 8,095.